TSPA was THRILLED to welcome “Giggles” of Teen Beach Movie fame to the Studio in September! 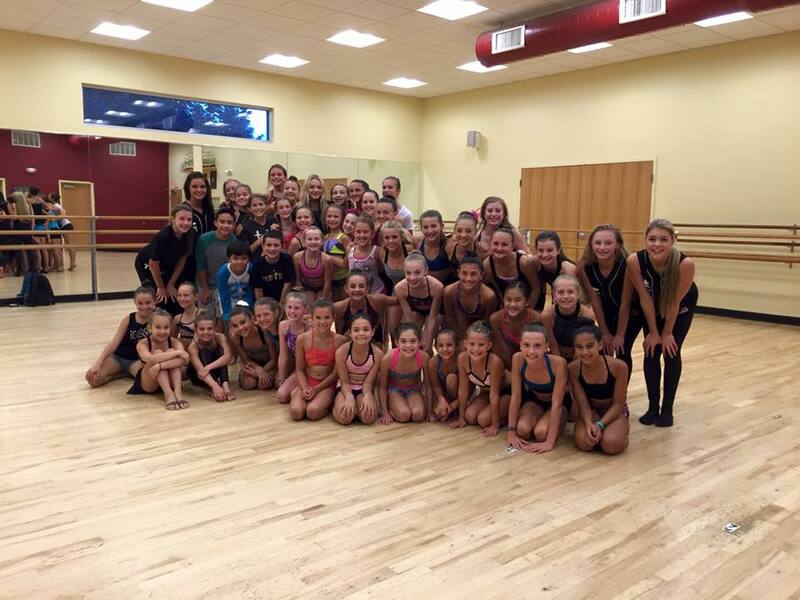 Mollee Gray taught two high energy classes to over 70 excited dancers. What a wonderful experience! TSPA Dancer Hailey Bair Photo Shoot with dance photographer Jordan Matter!